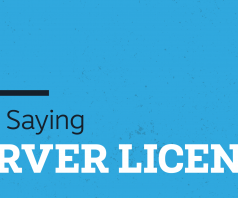 Welcome to Part 2 of our continued blog series on licenses. The goal of these blogs is to take a more informal approach towards explaining licenses and how they actually work. Today’s topic is webfonts. We’ll explore this topic in a more focused manner than the desktop license, and will explain a bit more in depth, since the scope is narrower. A webfont license allows one thing: Webfont Embedding using @font-face. It’s as simple as that. However, in practice, this is a bit more complicated. 1. Webfonts are only needed if you’re embedding the font into your website. If your font is used in a static image or logo that just happens to be online, you need a desktop license. 2. 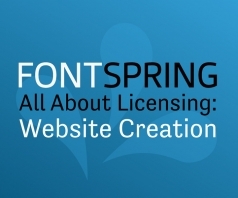 Webfont licenses are used for displaying content on web sites. If you are using this in dynamic text in a web app, you’ll want an app license instead. 3. Webfonts are either unlimited, or limited by average monthly pageviews. This will be clearly stated when you order the webfont. Note that all of our webfont licenses start at 500,000 pageviews per month. If you have a small website, chances are this is more than enough for you. If you need more pageviews than that, simply change it in the cart! Note that these licenses are perpetual, just like all of our licenses. 4. 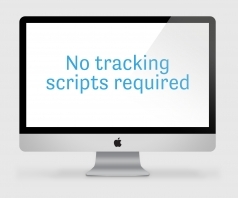 We do NOT require tracking scripts. You are responsible to keep track of your own pageviews. We’re not going to slow down your site to keep tabs on you. That’s not our style. That covers just about all of the big questions concerning webfonts. 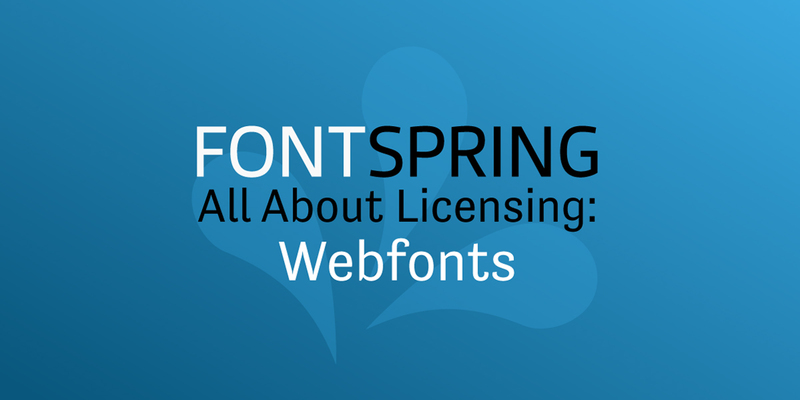 Webfont licensing has historically been pretty confusing, so we’re trying to do our part to simplify as much as possible!